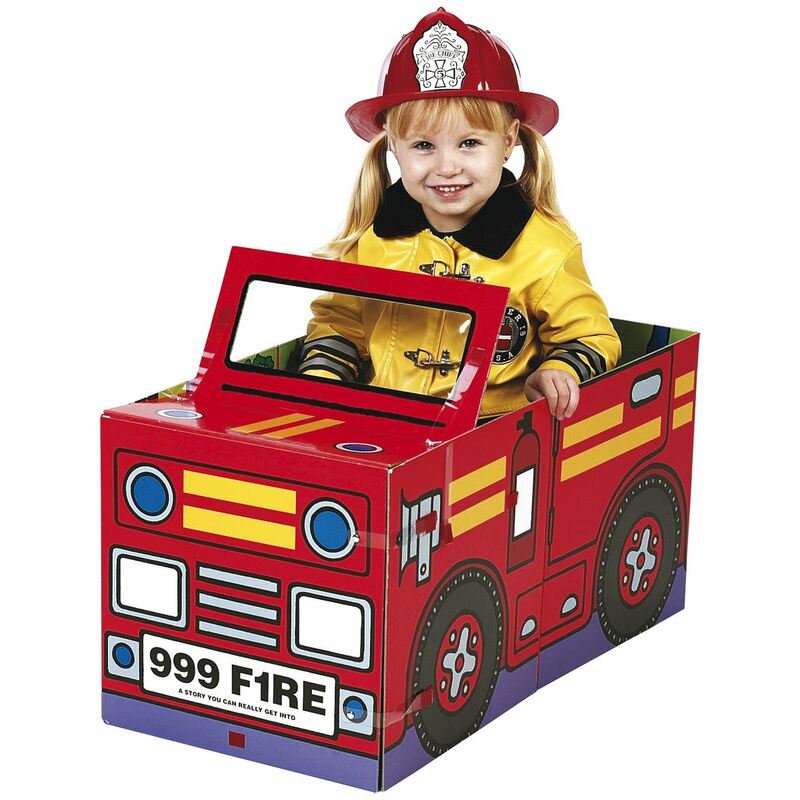 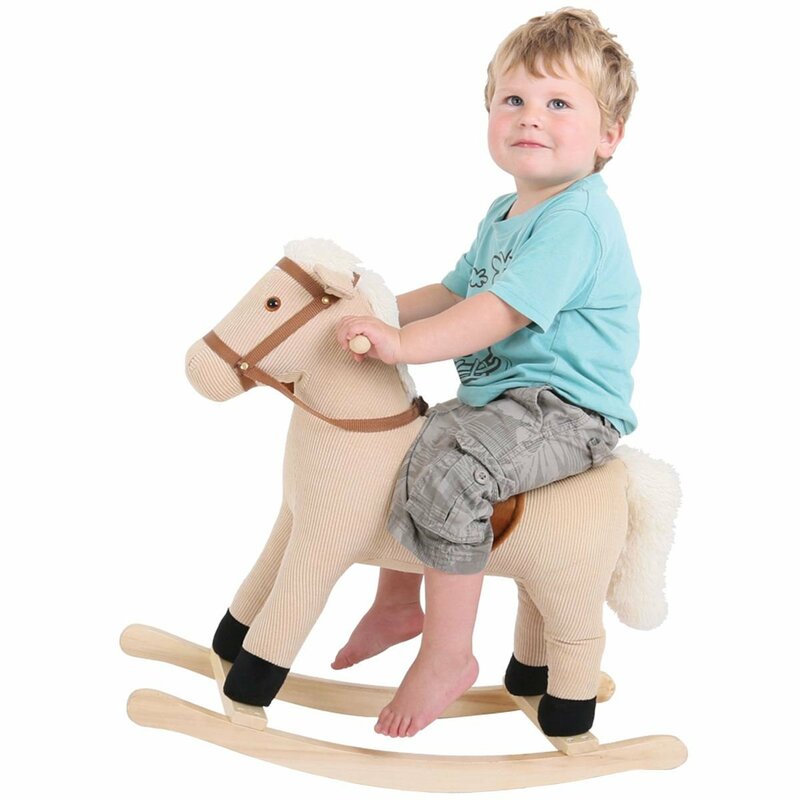 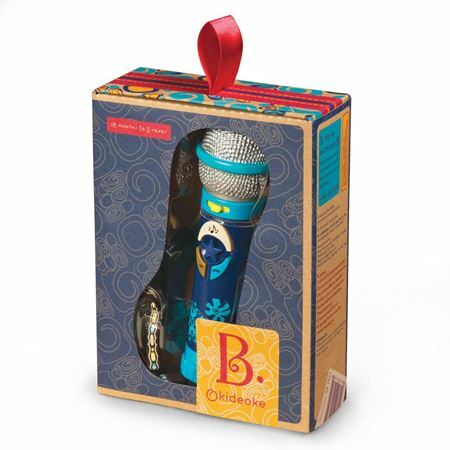 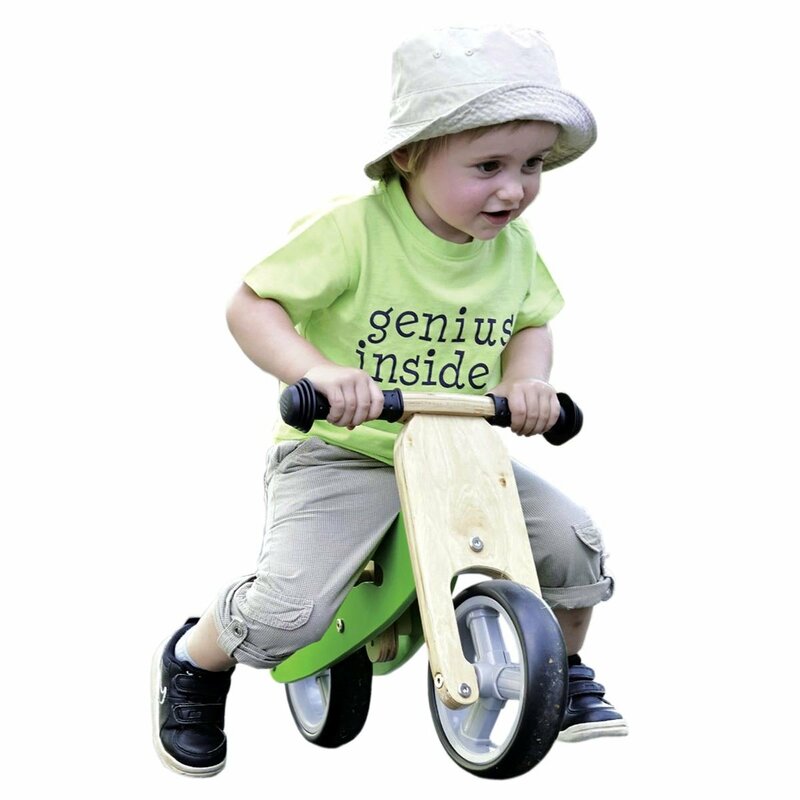 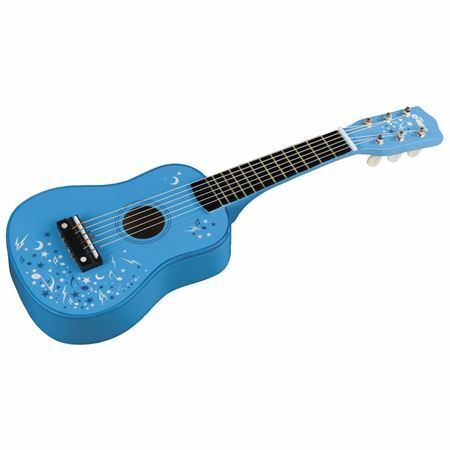 A brightly painted acoustic wooden toy guitar is great fun for rock star role play! 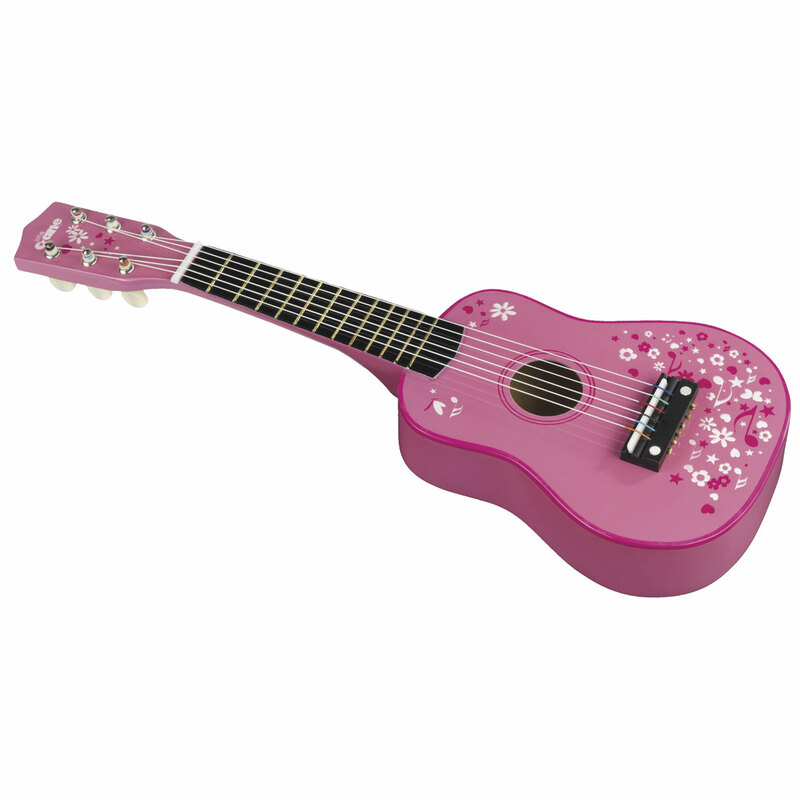 Pretend to be a rock star with a brightly painted acoustic wooden toy guitar in pink flower design, which is the perfect size for young children. 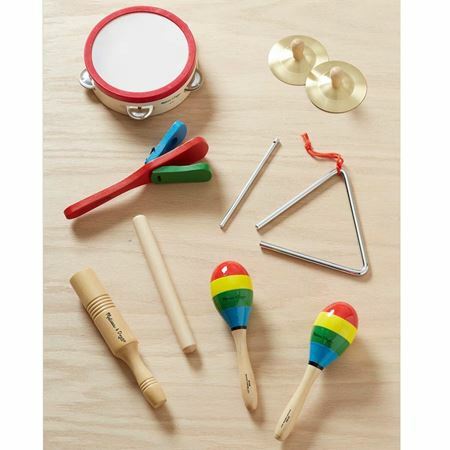 A brightly painted acoustic wooden toy guitar is great fun and an ideal introduction to making music.